Are you interested in buying or selling your home, but need more guidance and information? You’ve come to the right place. 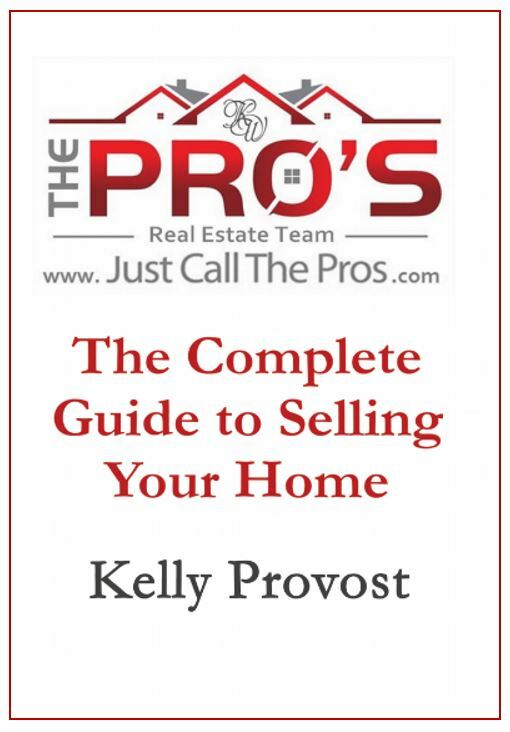 The Pro’s Real Estate Team’s educational programs for Buyers and Sellers gives you all the information you need to help you get started – for FREE! All seminars are held in the new State-of-the-Art Keller Williams Greater Worcester Market Center on Shrewsbury St in Worcester. You can choose from either our Buyer or Seller program…or both and they are always FREE to you. 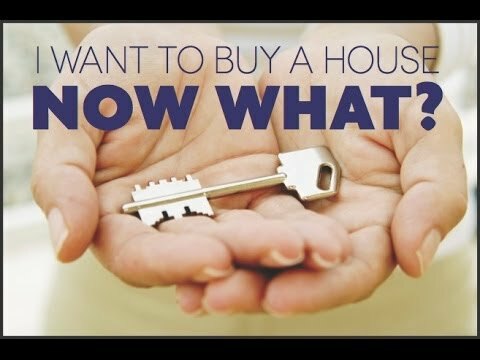 The Pro’s Real Estate Team’s Buyer Education Program brings together top real estate agents in Worcester County for monthly FREE seminars to discuss what it takes to purchase a home or property. Whether you are a first time home buyer or an investor, these monthly seminars will cover everything you need to know to buy a home from the actual buying process to financing options, understanding your legal rights, and what to expect with your home inspection. These FREE seminars will be paired with local lenders, attorneys, contractors, service providers and more to help offer buyers a deeper understanding of the details involved in buying a home. Deciding if a Fixer Upper the Way to Go? Seats are Limited! Fill Out the Form Below to Reserve Yours Today! 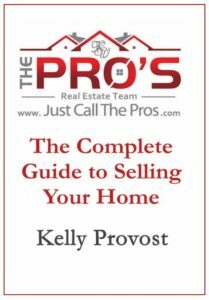 The Pro’s Real Estate Team’s Quarterly Seller Education Program brings together top real estate agents in Worcester County to discuss what it takes to sell a home or property. Targeted towards first time sellers or sellers who need a refresher on the process, these FREE seminars will be offered just four times a year and cover everything you need to know when as you decide to put your house on the market. These FREE seminars will be paired with local lenders, attorneys, contractors, service providers and more to help offer buyers a deeper understanding of the details involved in selling a home. Everyone who registers and attends will receive a FREE Book (The Complete Guide to Selling Your Home) and quick CMA on your home. Understanding the Selling/Buyer Process – You CAN do both at the same time – Here’s How! The Home Stretch – Closing as a Buyer & A Seller – With the Right Team behind You it can be smooth sailing!